“The nuclear button is always on my table. 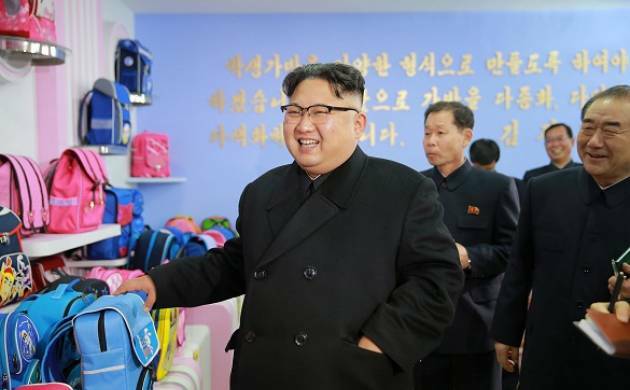 This is not blackmail but reality,” said Kim, reiterating his claims that North Korea was a nuclear state. North Korean leader Kim Jong-Un said he was always within reach of the nuclear button in a defiant New Year message after months of escalating tensions over his country’s weapons programme.